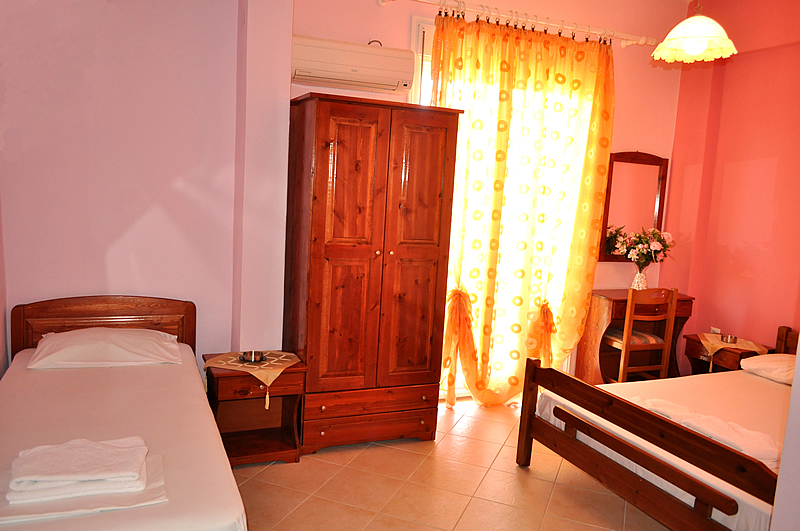 Studios Moli rooms for rent are built in a quiet location, nevertheless at the same time the accommodation is close to the village center, the shops, restaurants and a bus stop from where you can get a bus to almost all destinations of the island. 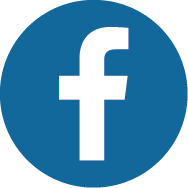 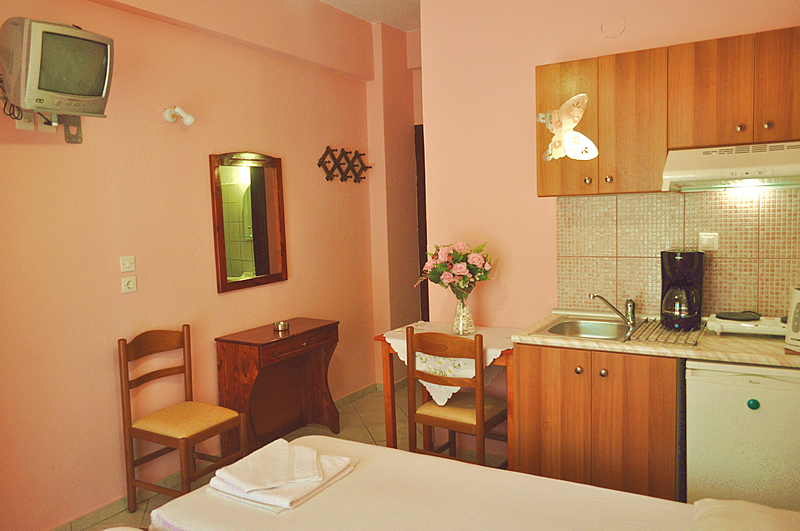 The householders welcome you and offer their services in order to make your stay a peaceful pleasant and relaxing experience. 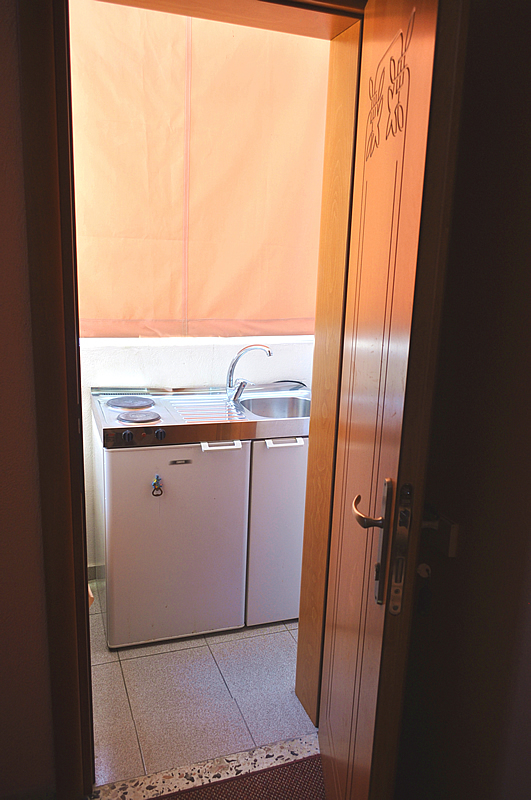 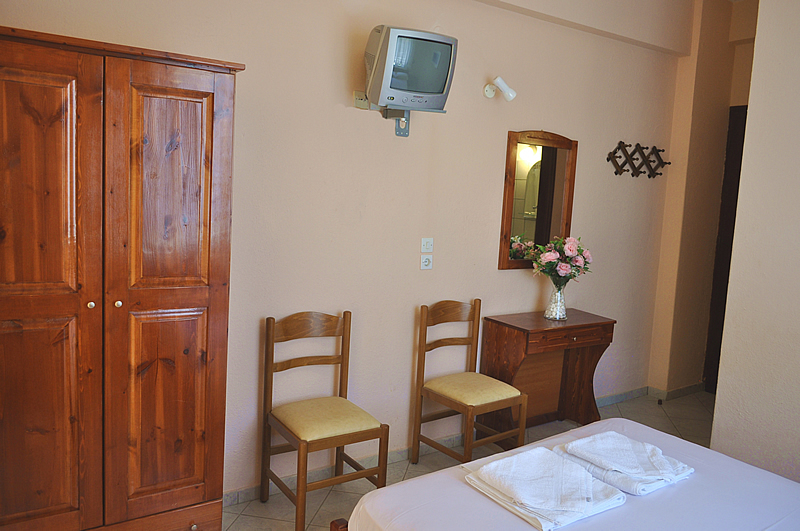 The accommodation is decorated in a traditional style, but furthermore we have carefully assured that all facilities can guarantee your comfort while on vacation. 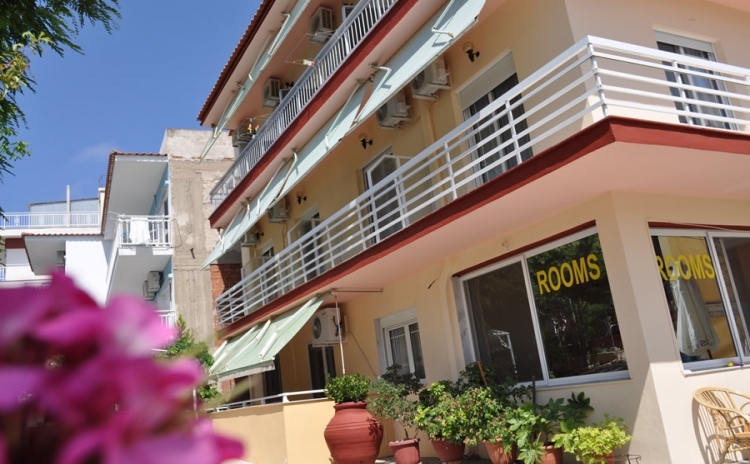 Studios Moli is a modern hotel, consisting of 12 spacious rooms which are located only 250 metres away from the main beach of the village, where the combination of olive crops, pine hills and the crystal clear blue water of the sea is combined harmoniously in a synthesis of indescribable beauty. 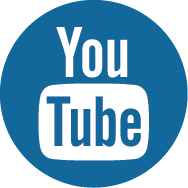 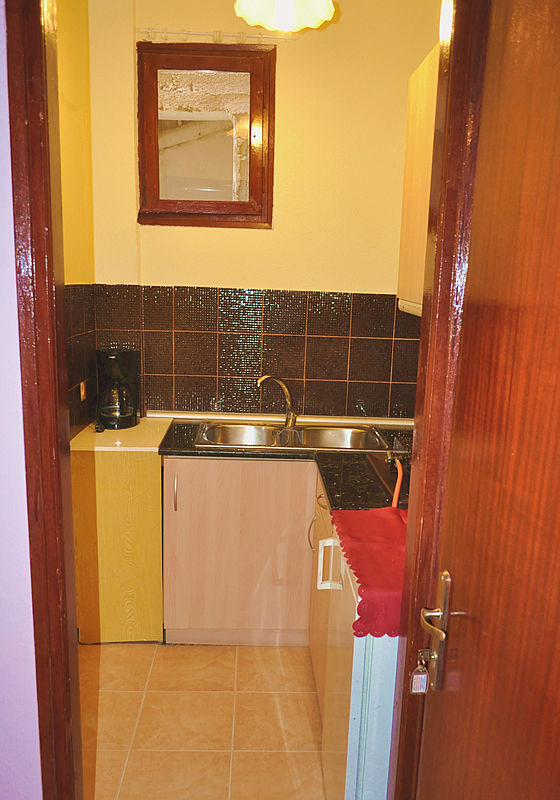 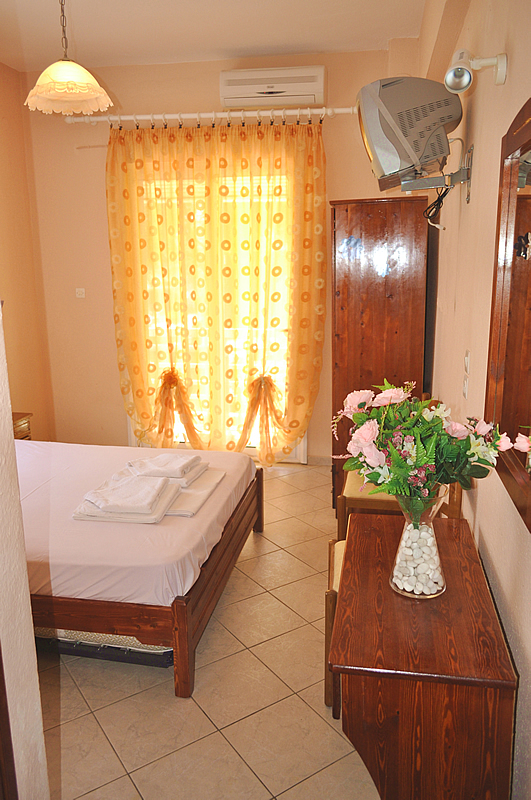 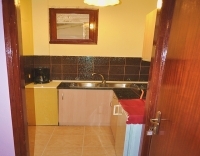 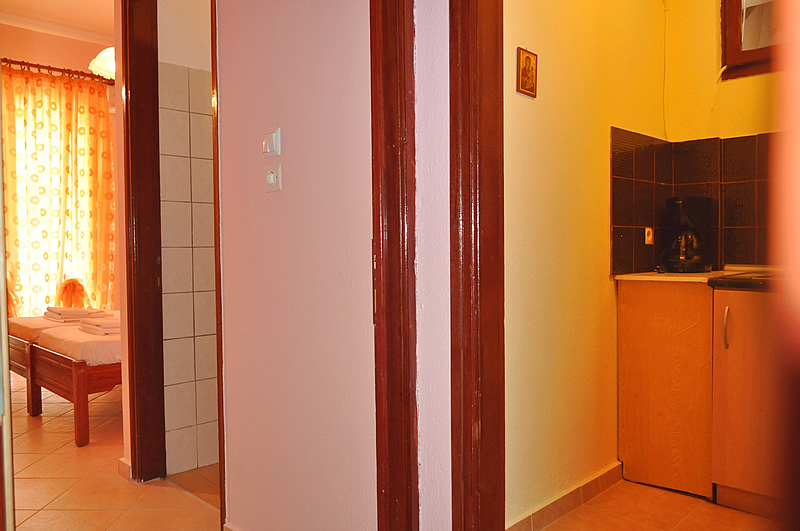 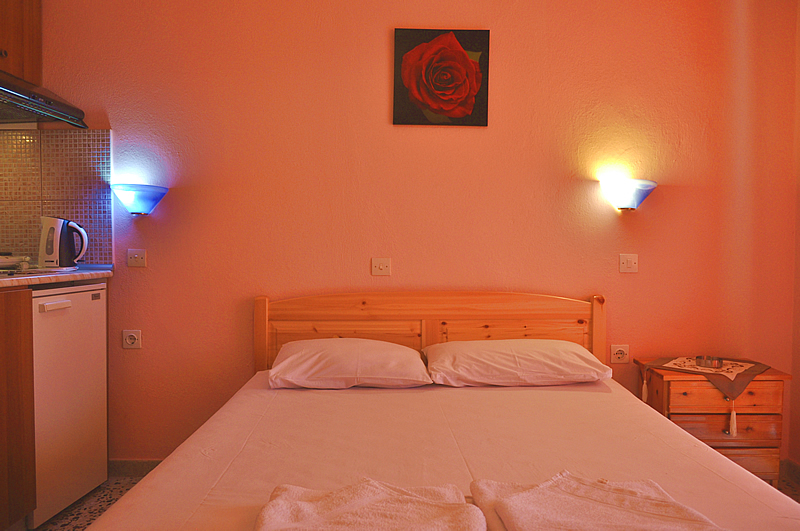 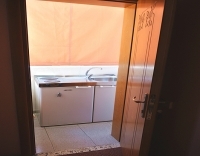 The studios offer all comforts, they have every modern facilities, in order to ensure maximum comfort while on vacation. 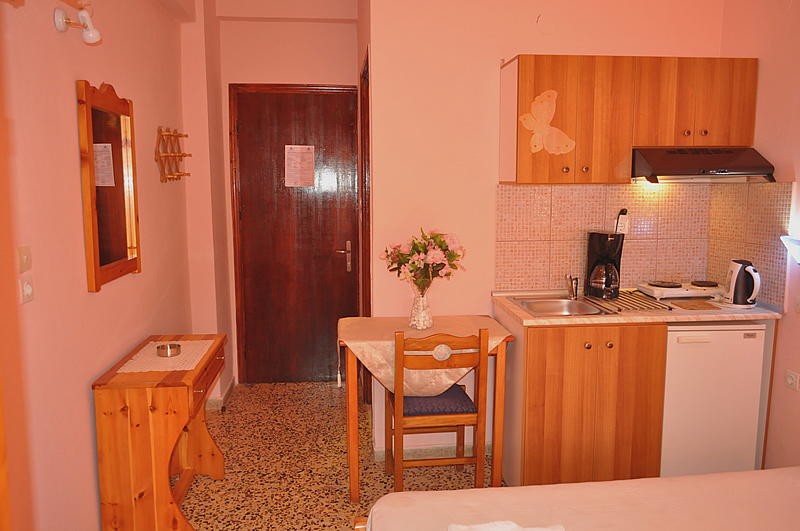 Studios Moli are considered ideal for those wanting to relax in a quiet place without being far from the center. 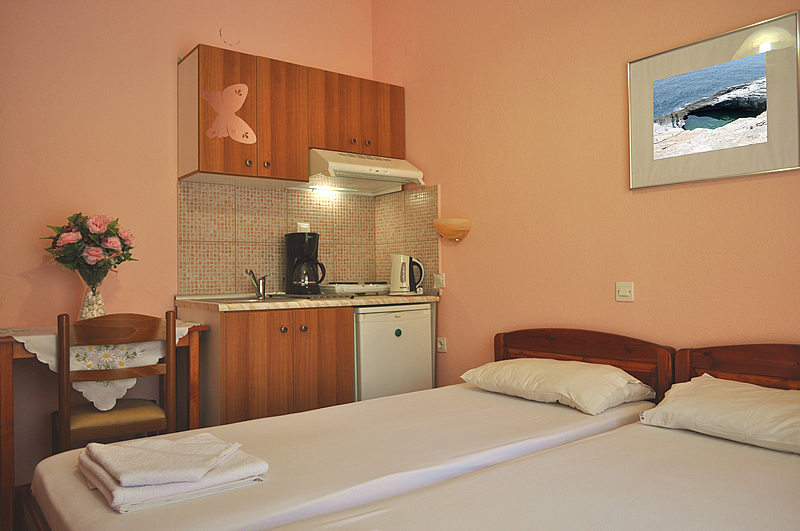 Studios Moli is a modern hotel, consisting of 12 spacious rooms which are located only 250 metres away from the main beach of the village, where the combination of olive crops, pine hills and the crystal clear blue water of the sea is combined harmoniously in a synthesis of indescribable beauty.